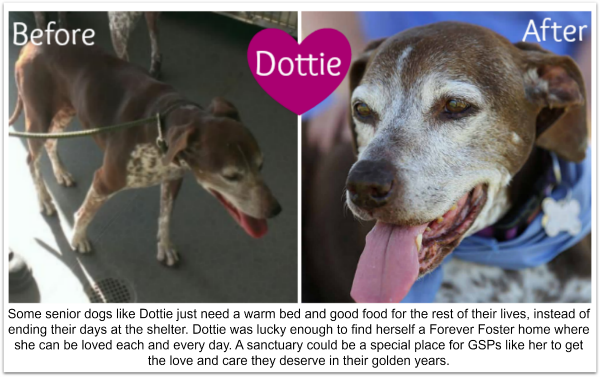 NorCal GSP Rescue has considered establishing a GSP Sanctuary. We are evaluating if that is the best use of rescue resources. 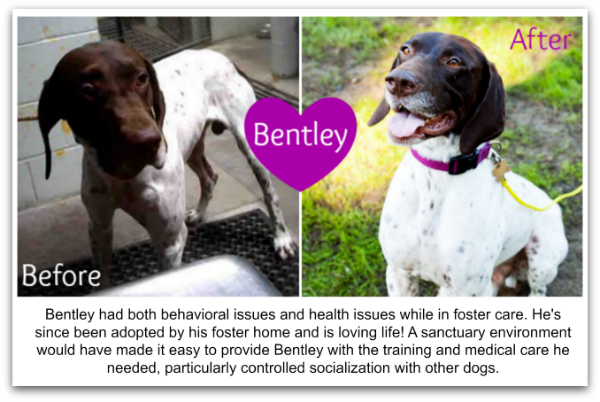 Many of the dogs we take into our care need consistent and long-term behavioral or medical care. Since we currently don’t have a facility, we have to rely on finding a foster home for every dog we rescue. Not every foster home is equipped to handle the special care that these more complex dogs need. We want to save every dog that needs us and give them a stable, consistent home while in rescue. 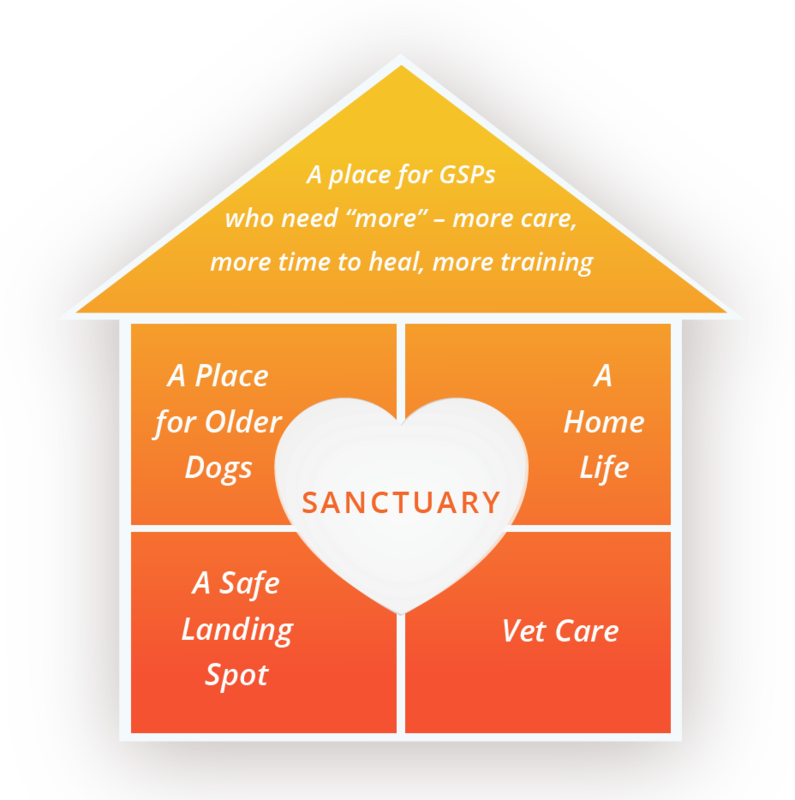 A sanctuary setting could help us provide everything these GSPs need. If you’re interested in donating property to the rescue, please contact us. We’d love to talk to you! Let us know we’re included in your estate plans by contacting us. More information on our planned giving page. To keep in touch with us on all the rescue news, please sign up for our newsletter. We never share or sell your info.